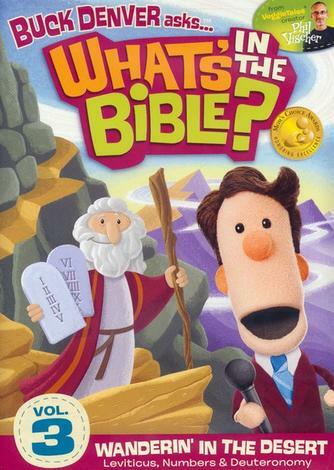 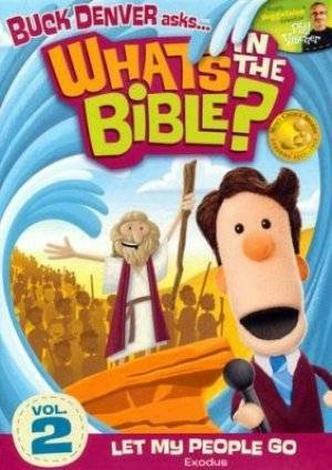 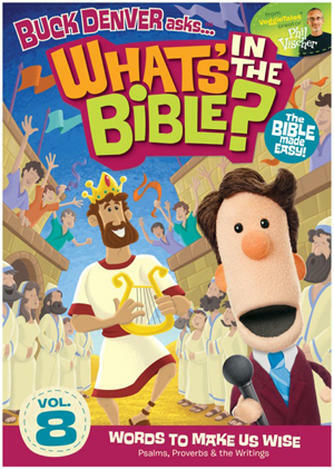 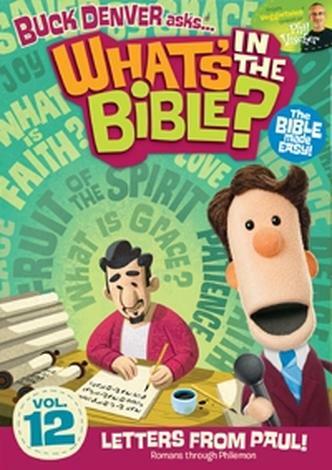 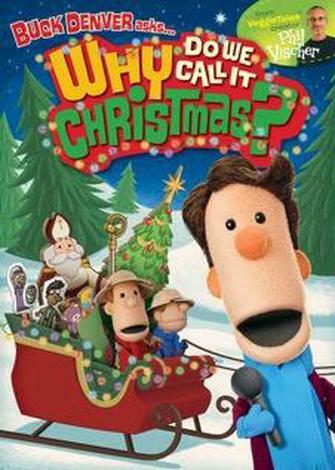 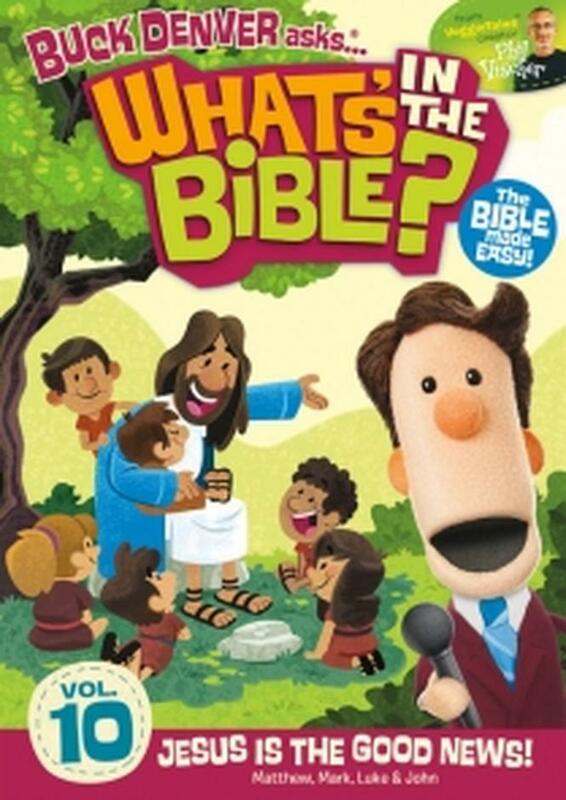 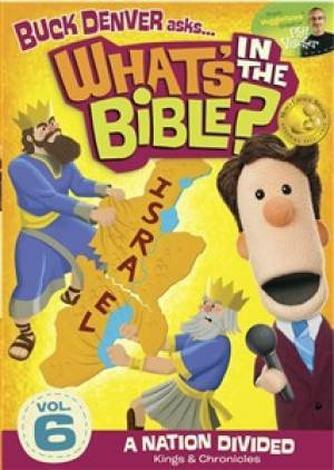 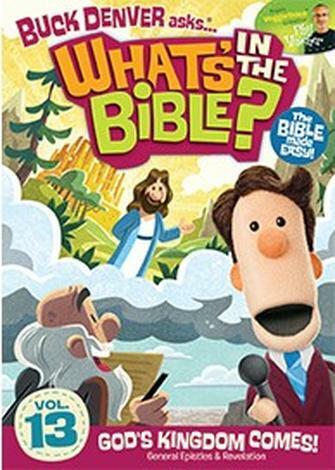 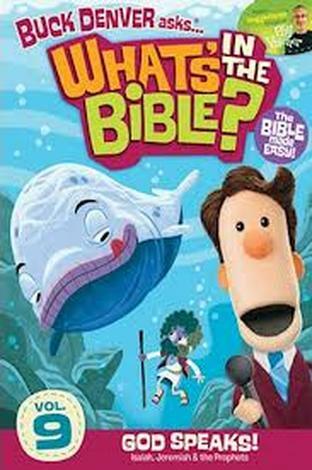 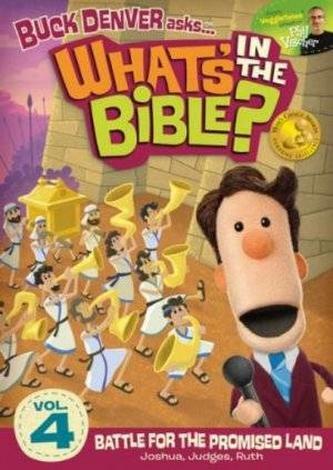 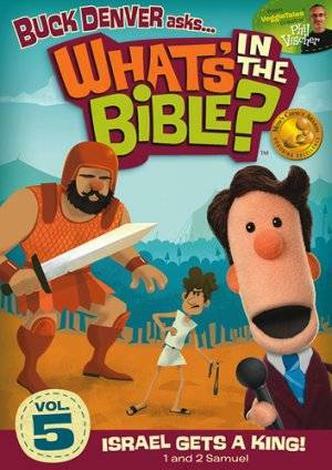 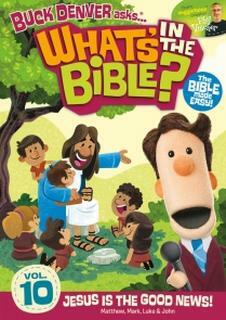 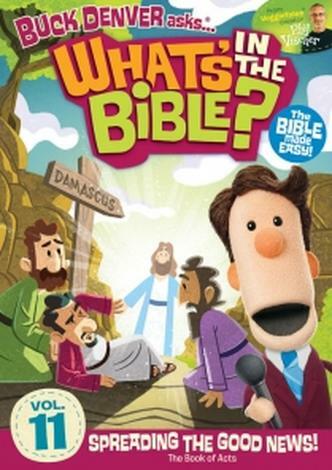 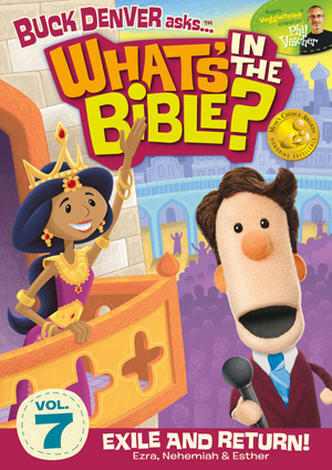 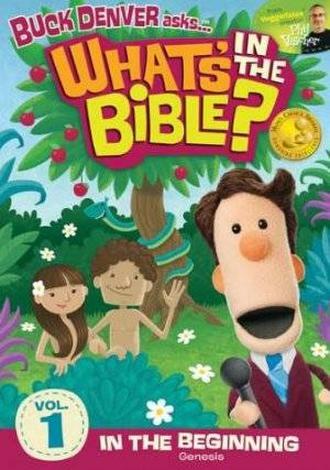 Let VeggieTales® creator Phil Vischer and a bunch of hilarious new friends explain the entire Bible to your kids in this groundbreaking, fast–paced and fun–filled DVD series. 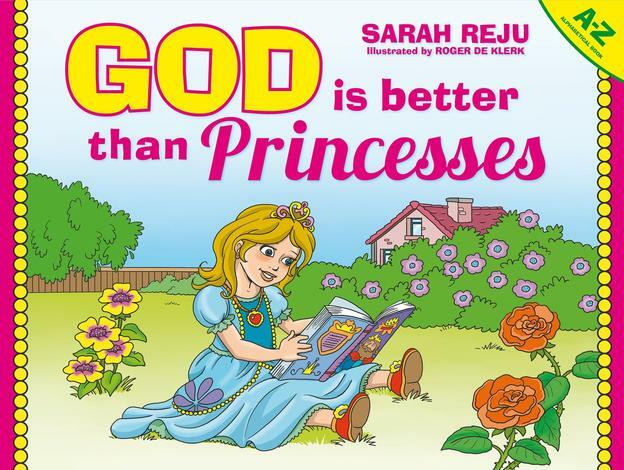 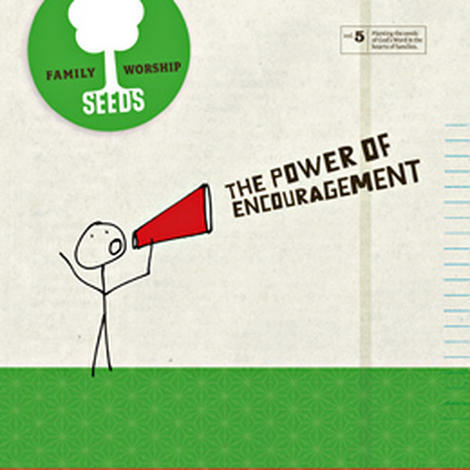 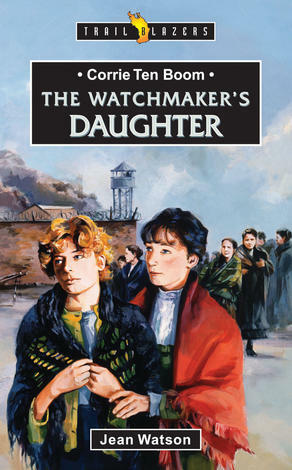 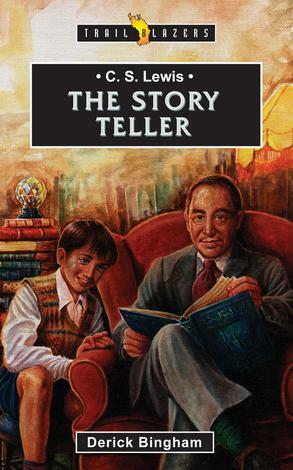 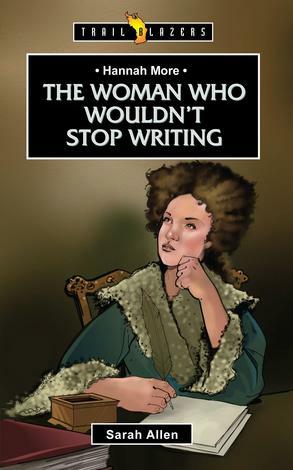 Volume 10: Jesus is the Good News! 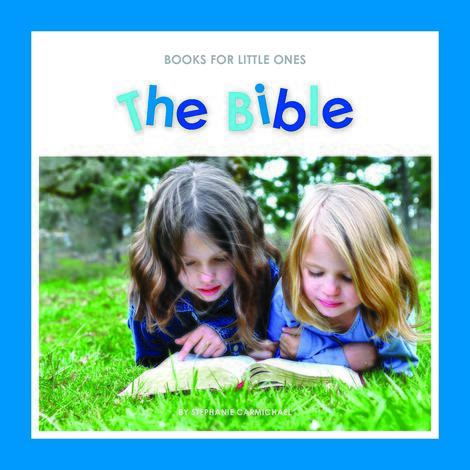 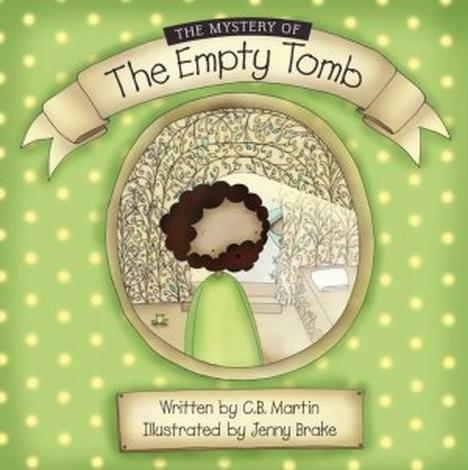 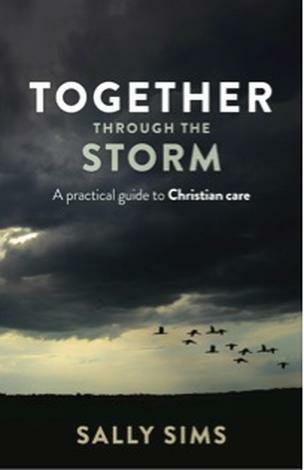 takes your family through the 400 years between the Old and New Testaments, and then shares about the life and ministry of Jesus Christ from the books of Matthew, Mark, Luke and John. 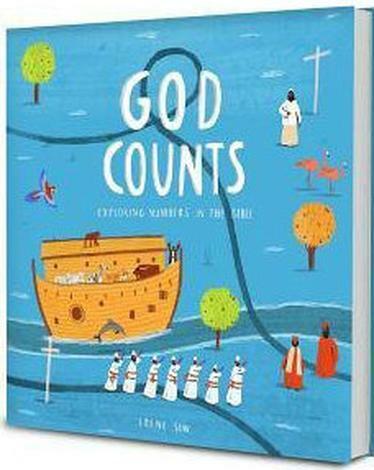 Funny and meaningful, Phil Vischer also shares the Gospel and encourages children (and parents) who don’t knowJesus to do so – and reach out to a friend or Pastor to experience God’s saving grace.